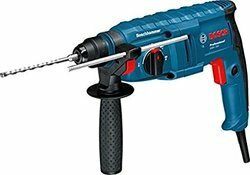 Our range of products include battery operated screwdriver machine, air blower ebc-40, 40w mega glue gun, blower kpt and bosch drill machine gbh 200. We are one of the trusted companies of Battery Operated Screwdriver Machine. Our products are enormously admired in the market owing to their top features. 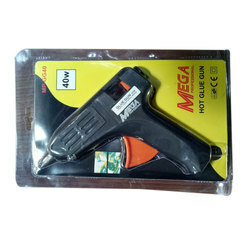 One can avail from us a quality approved assortment of 40W Mega Glue Gun. Owing to their top quality, our products are extremely praised amongst the patrons. 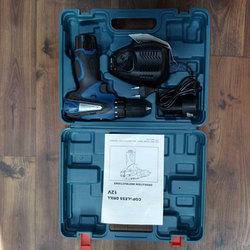 Looking for Power Tools ?